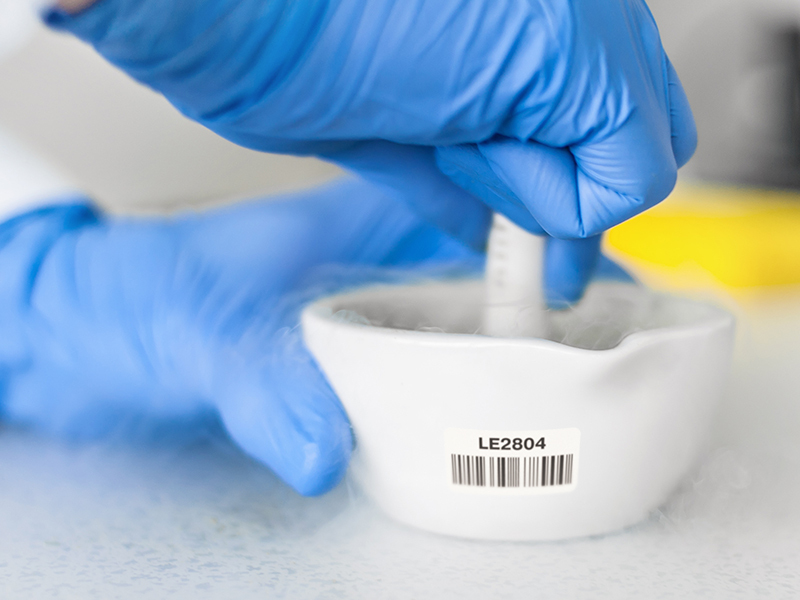 Our innovative solutions for equipment ID are designed to resist the extreme temperatures and chemicals used within the challenging laboratory environment. These labelstocks offers superior long-term abrasion, chemical and thermal shock resistance. Permanently fused to ceramic and glass surfaces through the use of extreme heat, the labels are heat resistant to 1250°C on ceramics and to 600°C on glassware.